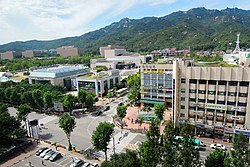 ^ About Gwacheon City: Greeting. 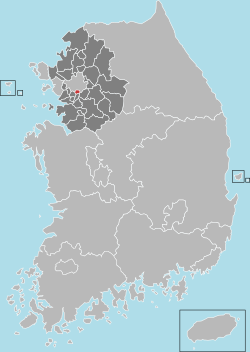 Gwacheon City. [2014-07-17].